Once your online business or blog has been up and running for over a year, it’s a good idea to revisit your website design and make sure it still reflects your brand identity. It’s also a good idea to reevaluate your website’s user experience to make sure your visitors are not turned away because of clunky, outdated design. 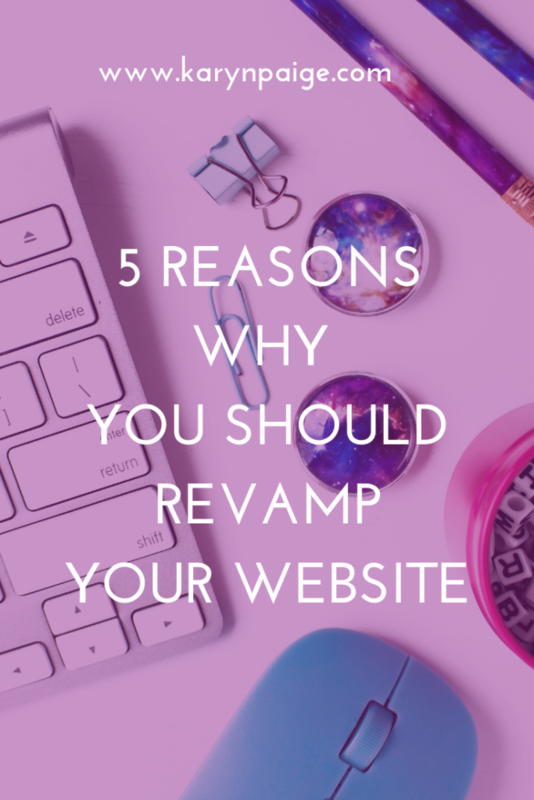 The same way that a brick-and-mortar business might revamp their shop, it’s totally reasonable for you to revamp your website. If your website has been live for over a year, take a look at the following list to see if it could benefit from a revamp. Website shame occurs when you’re embarrassed to share your website with people because of the way it looks. This often occurs when you’ve built your own website but have no experience as a web designer. Website shame is totally normal. If you haven’t studied the key elements of web design, how can you be expected to build the ideal site? The problem with having website shame is that you are not motivated to promote your website at all. No one wants to drive traffic to a site that looks messy or ugly or doesn’t represent their brand. A fresh design will make you feel excited to tell others about your site. It will make you feel confident about your business or blog. When you revamp your website, you’ll be inspired to create a more strategic marketing campaign that drives traffic to it and converts visitors to customers. One of my biggest pet peeves is looking up a website on my phone only to discover that it is not mobile responsive. It totally irks me to have to expand a site with my fingertips so I can read it, and then have to swipe ever so strategically to be able to read the whole page. If your website is not mobile responsive, you are doing your business a huge disservice. I can guarantee that people are leaving your site as soon as they visit it because it doesn’t fit the screen of their device. Websites that are not mobile responsive look dated. That’s because they usually are. If your website was built over three years ago, it’s definitely time to revamp your website. One trend I’ve noticed in the online business and blogging community is that your business may have started as one thing, but over time it will evolve into something else. When your business or blog evolves into something different or grows bigger than what it was when you first started, this is the perfect time to revamp your website. This will give you the opportunity to make an announcement for both your new business model and your new web design. If your business is booming and you’ve got a large audience that is consistently engaging with you, it’s time to revamp your website and uplevel your brand. When you have a higher profile, you are attracting more attention and all eyes are on you. You want to make sure your website reflects your level of expertise and influence in your niche. 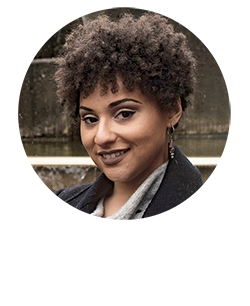 A growing business is the goal of every online entrepreneur and blogger. You owe it to yourself to uplevel your website to match the success of your business. If you haven’t been using social media to market your business, you need to get started with a campaign like yesterday. Having an online presence for your business is critical. You’re missing out on so many opportunities to grow your audience if you’re not on social media. Also, growing your email list is critical to growing your business. You need to be able to stay in touch with your audience so you can promote your business to them directly. Most online entrepreneurs and bloggers are already comfortable with basic social media marketing and email list marketing. When you decide to revamp your website, you should consider increasing the opportunities you give your visitors to opt into your email list, and follow and engage with you on social media. The longer you are in business, the more you owe it to yourself to revamp your website. Your website is directly connected to the success of your business, so don’t neglect it. If you do, it will send a message to your visitors and clients that your online presence is not a priority to you. 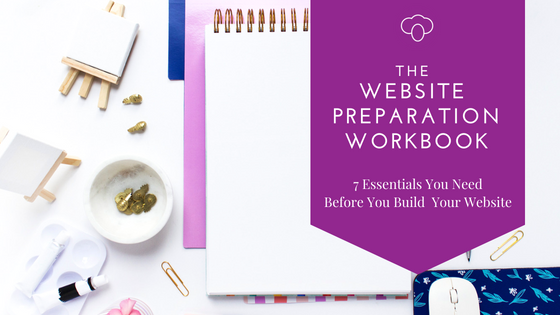 Whether you are building your website on your own or hiring a professional web designer, the Website Preparation Workbook will show you seven essentials that you need to get started.